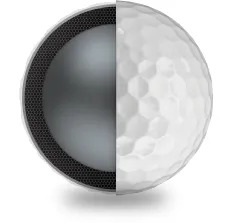 Golf balls have different characteristics. It’s true, you get what you pay for. 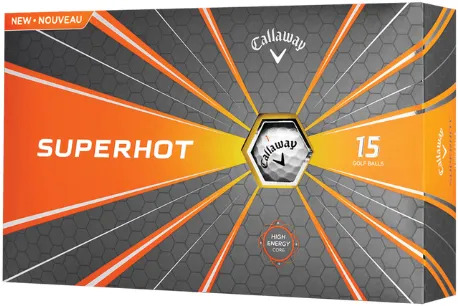 So let’s have a good look at what you’re paying for with each Callaway golf ball. Each one offers innovation and performance characteristics. 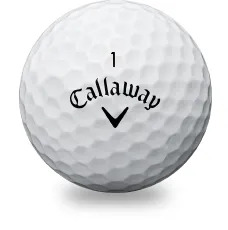 The lowest priced Callaway golf ball. 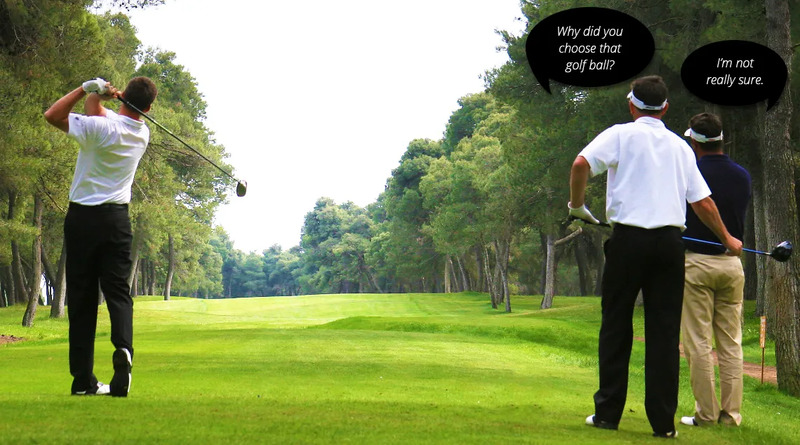 It has to be a versatile solution for a wide range of golfers. with good feel; off all clubs. This ball has to work effectively for the wide range of swing speeds who might have placed budget high on their shopping list. 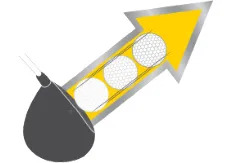 The core is designed to create a high ball speed whatever the swing speed of the golfer playing with it. The soft innovation delivering performance and the softest feel. “This is your ball if you’re after a soft feel. It’s also your ball if you need straighter longer shots. 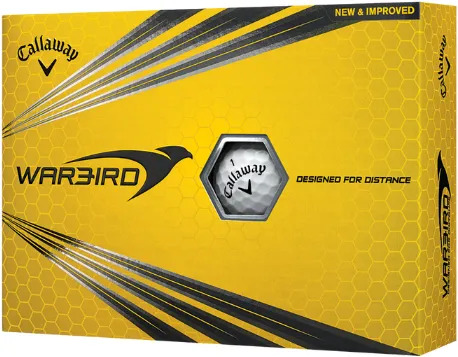 We think moderate and regular swing speed golfers will see really big distance improvements with this golf ball. 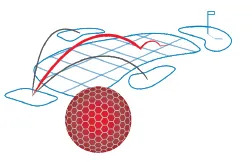 Smart aerodynamics create extra lift and less drag for a much longer carry. This golf ball doesn’t die in flight. What does Tour Performance mean? It means no compromise. Ball speed. Carry. Accuracy. Greenside spin. 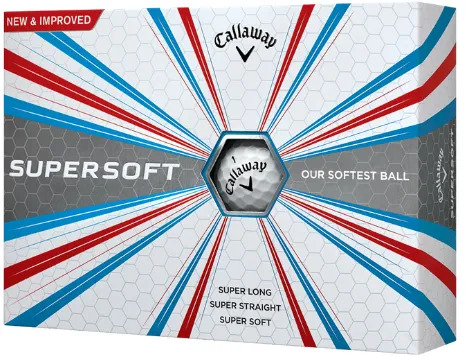 All in all, an ultra-soft, forgiving (yes, forgiving) golf ball. the ball will launch off the face on your longer shots with less spin. But, probably more important to you, the spin rate on short shots has ratcheted up, giving you more check and control. 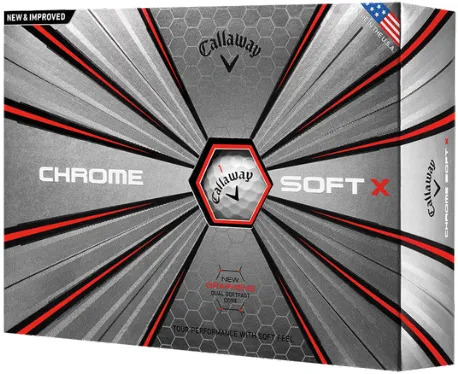 Traditionally we would say that those of you with aggressive ball speeds would benefit from the more penetrating flight and lower spin off the Driver (than the Chrome Soft). That still applies. 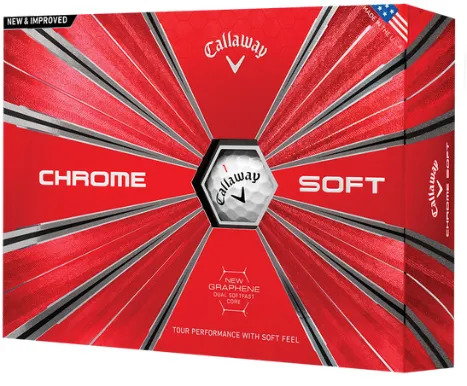 But the performance of this ball means that those with good swing speeds, who prefer a slightly firmer feel at contact, or those looking to curb slices or hooks, should also try this ball. 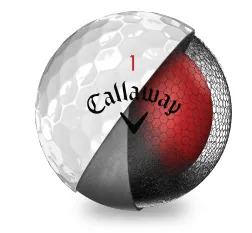 Callaway designs different golf balls with different performance characteristics. That allows us to ‘fit’ you with a golf ball that will provide you with a solution that will improve your golf experience.